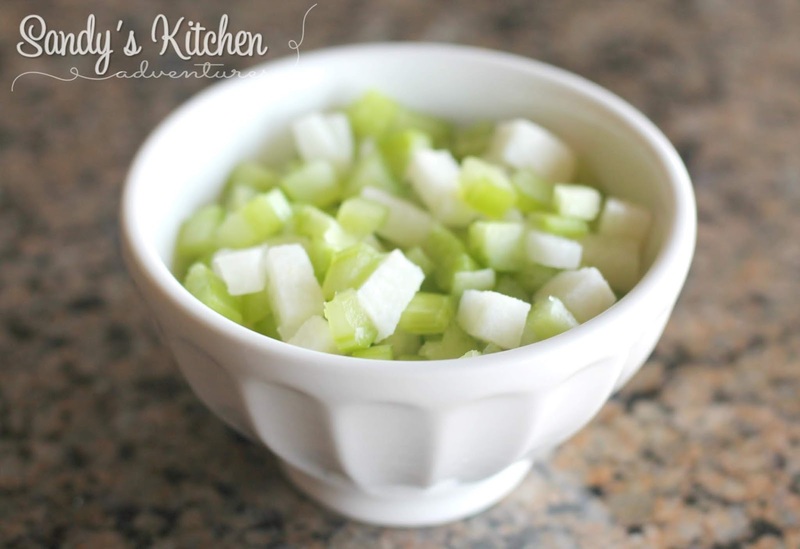 I wanted a dish that was light, refreshing, quick and easy! 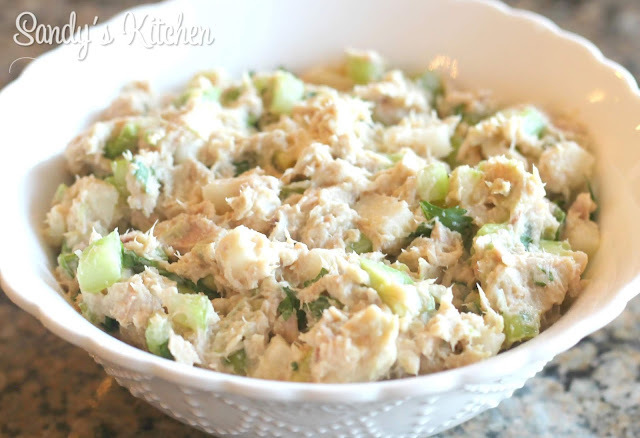 This tuna salad fit the bill! It has all the flavors of Summer and then some! Boasting flavors of lime, cilantro, and jicama! I decided to use a combination of jicama and celery to give the salad a nice crunch, but feel free to choose one, the other, or both! Jicama is super crunchy, but has a slightly sweet delicate flavor. If you have a Trader Joe's near you, get the peeled, pre-cut jicama sticks for easy preparation. Combine all the ingredients in a small bowl. It is just as yummy to eat it out of the bowl! 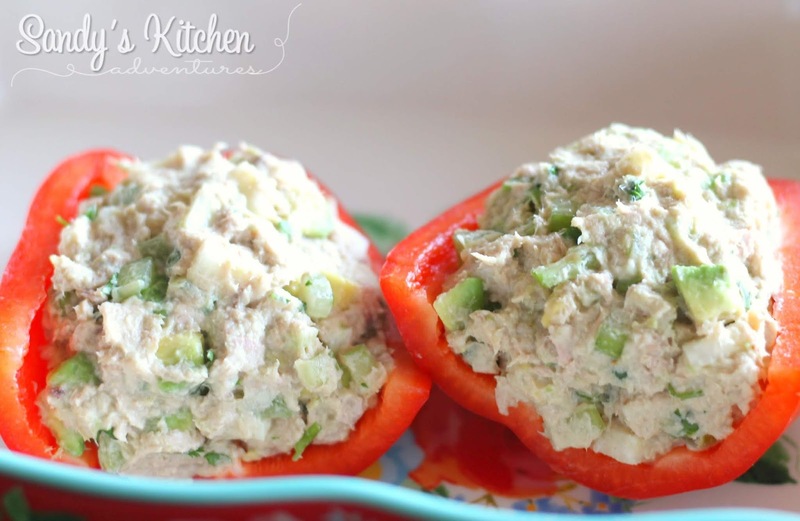 Stuff the tuna salad in a sweet bell pepper that has been sliced in half with seeds and membranes removed. 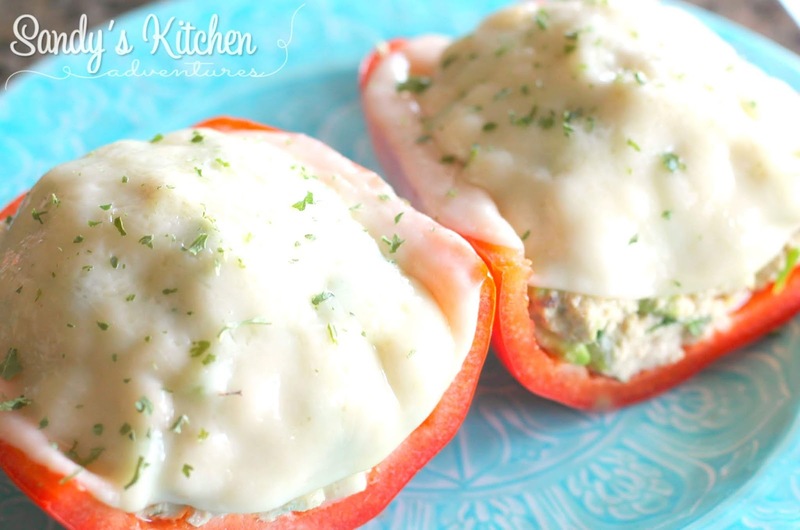 Top the stuffed pepper halves with two slices of provolone cheese and broil until the cheese has melted. 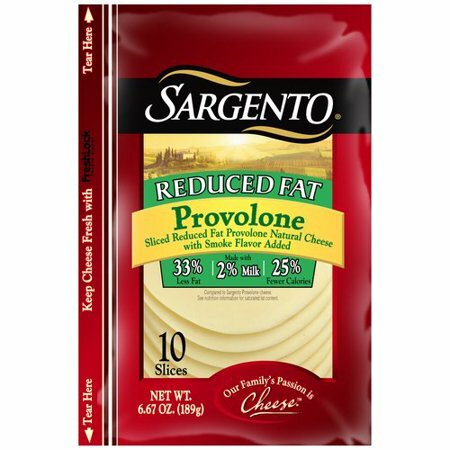 This is the type I cheese I used. If you do not want to add cheese to your stuffed peppers, use 7 oz of tuna for a full Lean. The peppers will still be crunchy so if you prefer soft peppers, boil the pepper halves for 5 minutes or until desired tenderness. 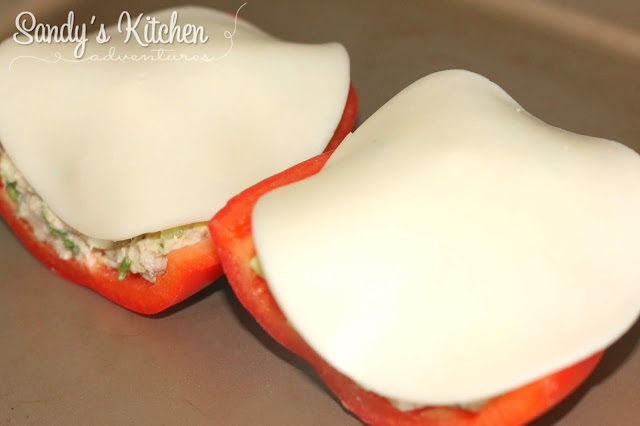 Then stuff the peppers with the tuna salad and top it with the cheese slices. Broil until cheese has melted. Enjoy! Drain can of tuna, empty in a small mixing bowl and shred with a fork. Add mayo, chili lime seasoning, dijon mustard, lime juice, black pepper and mix well. Add cilantro and celery. Mix to combine. Stuff the two pepper halves with tuna mixture. Place provolone cheese slices on each half. Broil the peppers for a few min or until cheese melts. If you prefer your peppers to be soft rather than crunchy, boil your peppers in boiling water for 5 min or until desired tenderness. Enjoy! 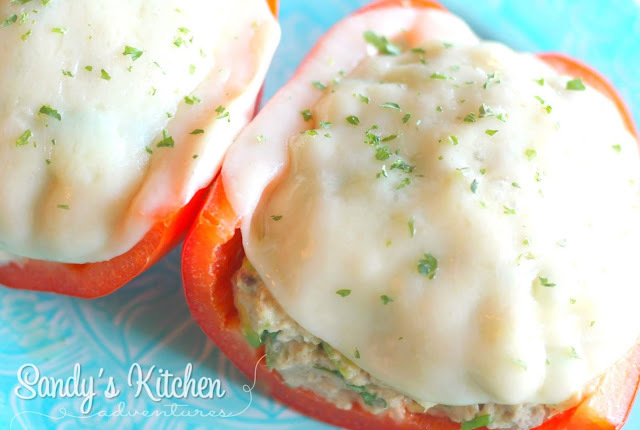 *If you do not want cheese, use 7 oz of tuna for a full lean and add 1 more Healthy Fat.